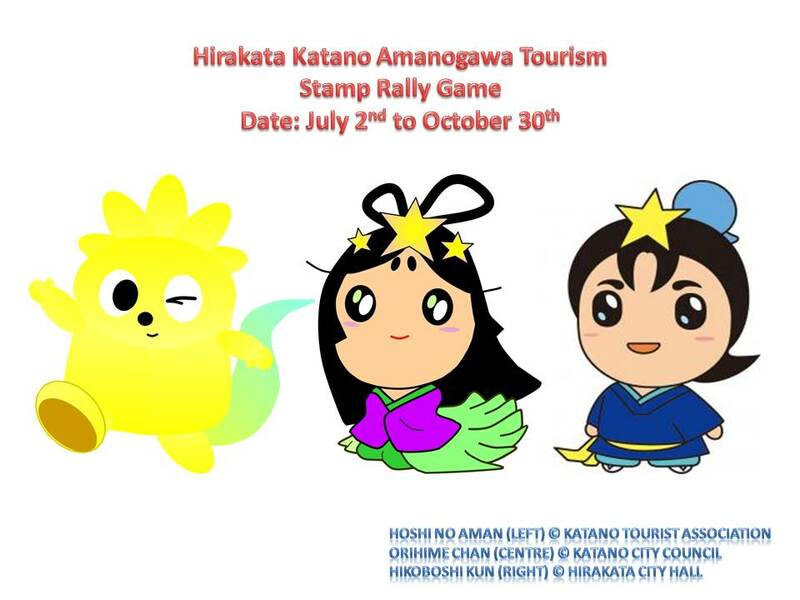 Hirakata City and Katano City have kicked off a stamp rally game from July 2nd. The stamp rally game means to collect original stamps which are placed in several Hirakata’s and Katano’s travel spots. If completing ten stamps or collecting three different stamps, you may have a chance to get Hirakata’s and Katano’s special presents such as Sake, local foods, and an original clear file folder printing Orihime Chan and Hikoboshi Kun. 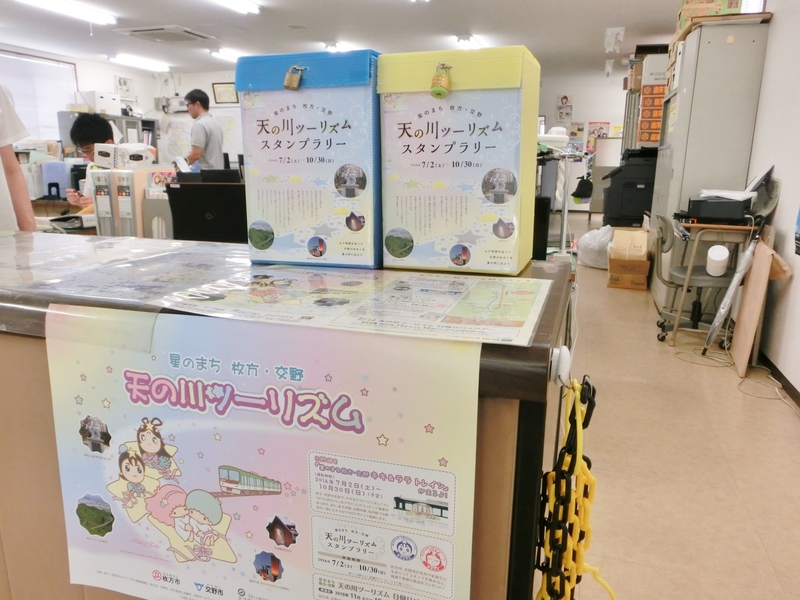 A stamp sheet is available at each travel spot for this game, Hirakata Tourist Station, and Katano Tourist Information Desk (Katano City Council Annex Building Ground Floor). The details of the locations can be seen at Google Map (Click Here). 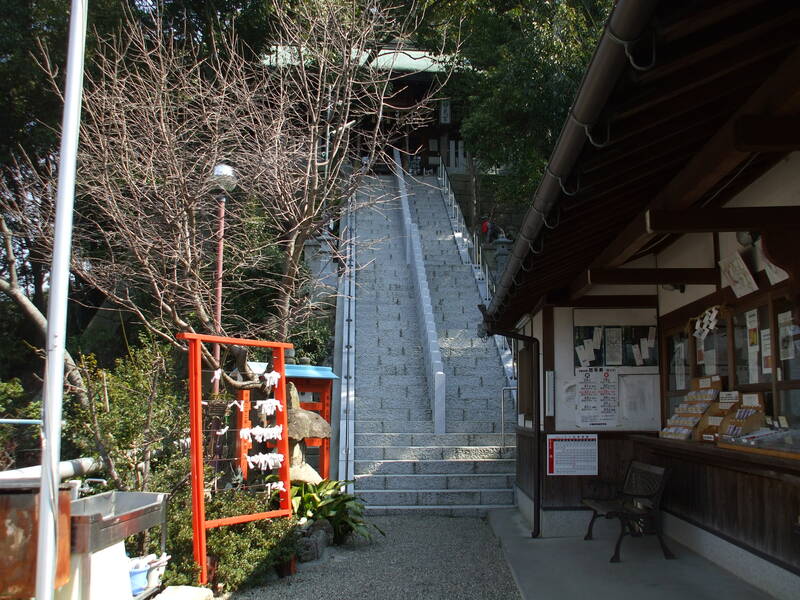 ※It is a 5-minute walk from Keihan Hirakatakoen Station. Opening hours: 9:30a.m. ~ 17:00p.m. ※If Kagiya Museum be closed, it is impossible to get the stamp. Check the Museum’s schedule before you visit. Opening hours: 10:00a.m. ~ 18:00p.m. 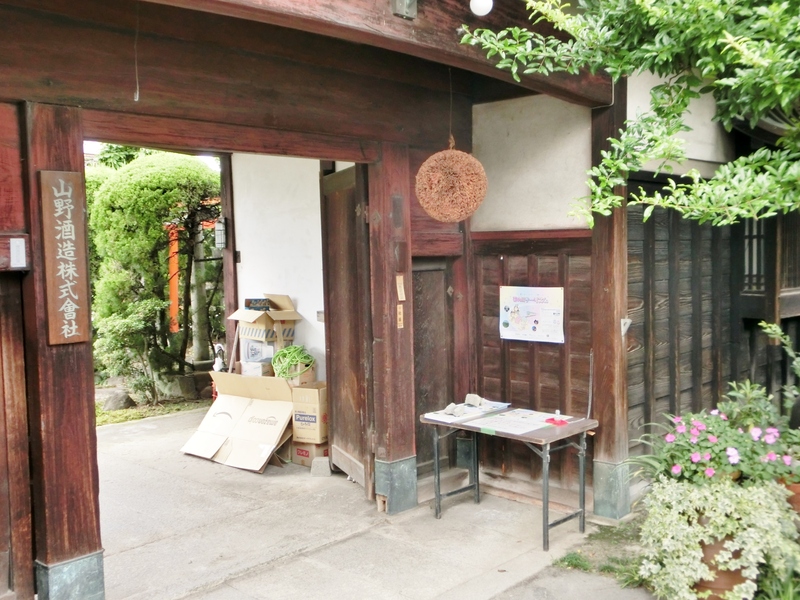 ※It’s a 3-minute walk from Miyanosaka Kita Crossroads. If Miyanosapo be closed, the stamp is available at a next space named “Milky Centre”. 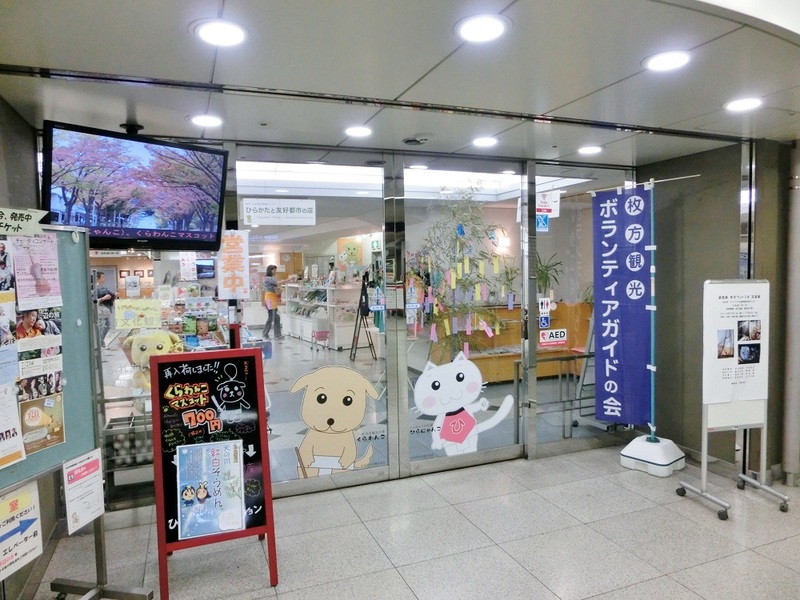 ※It’s a 6-minute walk from Miyanosaka Station. Opening hours: 9:00a.m. ~ 17:00p.m. 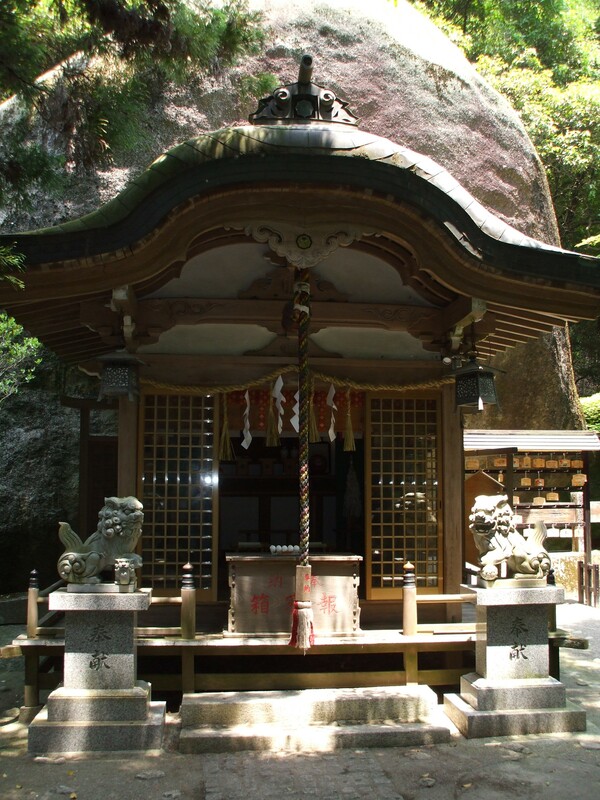 It’s a 4-minute walk from Keihan Hoshigaoka Station. If the dressmaking school be closed, it is impossible to get the stamp. ※Get off at Keihan Ichiba Bus Stop. ※Get off at Keihan Kuraji Bus Stop. Opening hours: 10:00a.m. ~ 16:00p.m. 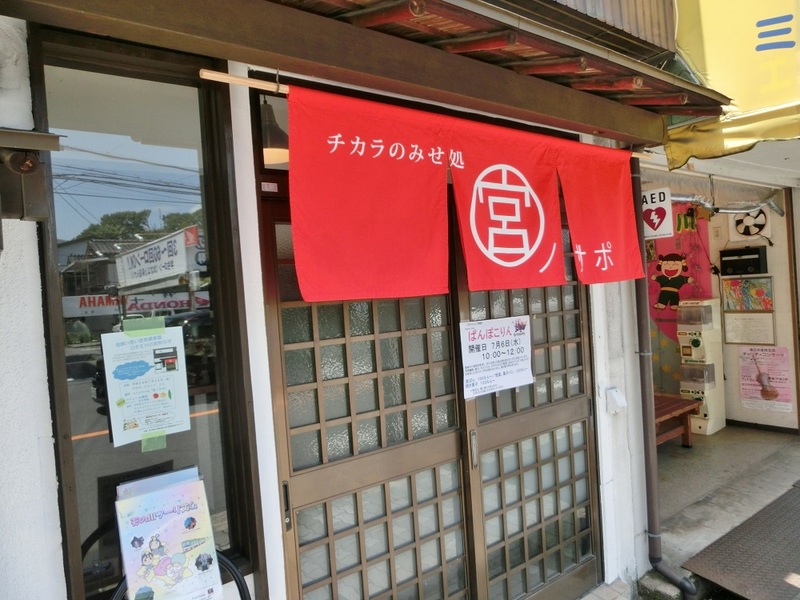 ※It’s a 9-minute walk from Keihan Kawachimori Station. Opening hours: 8:00a.m. ~ 15:00p.m. Opening hours: 9:00a.m. ~ 16:00p.m. If challenging the stamp rally game…. 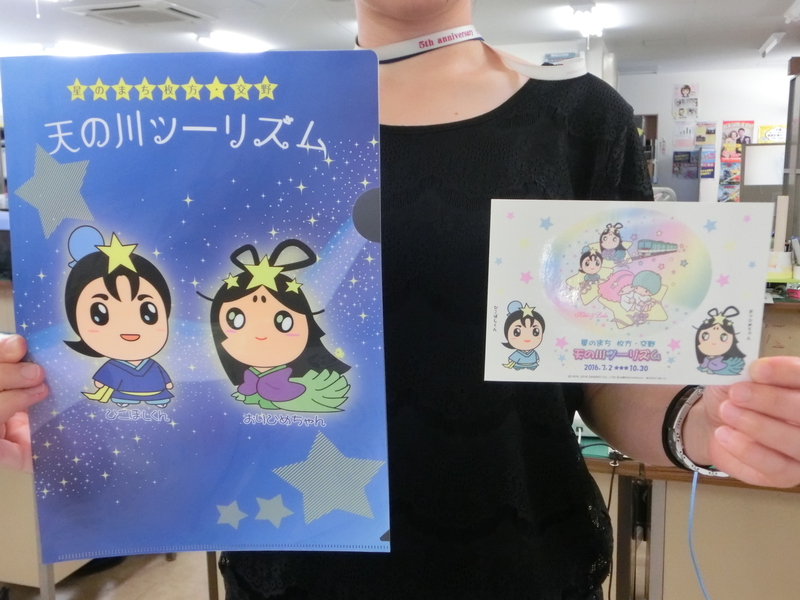 You can get an original clear file folder or an original sticker. These goods are in limited supply. If completing all stamps or collecting more than Three stamps…. If completing all stamps, you can apply for Amanogawa Sho in which original Sake is given to ten participants as present. Or, if collecting more than three stamps in the two cities, you can get a special present named “Hikoboshi & Orihime Sho”. 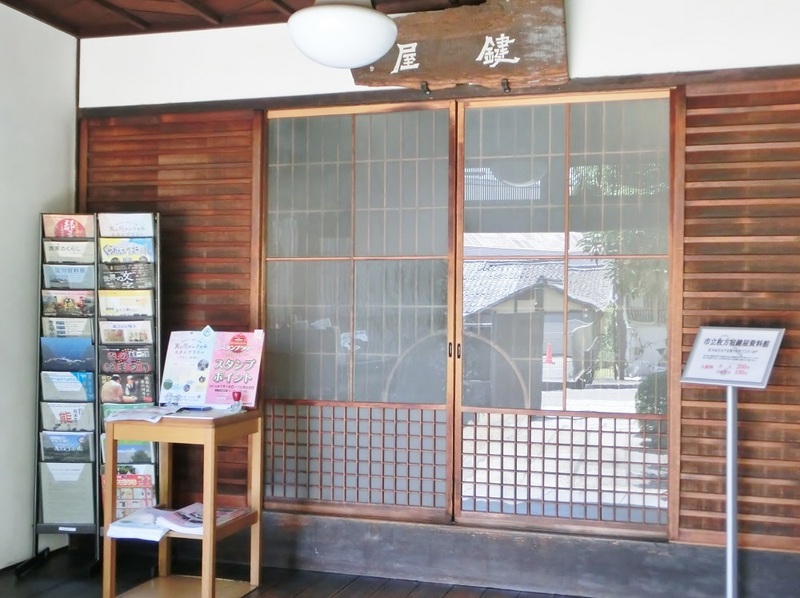 The application forms are available at Hirakata Tourist Station and Katano Tourist Information Desk. 2016年7月11日 | カテゴリー : Event Information (EN)	| 投稿者 : Dr.K.S.